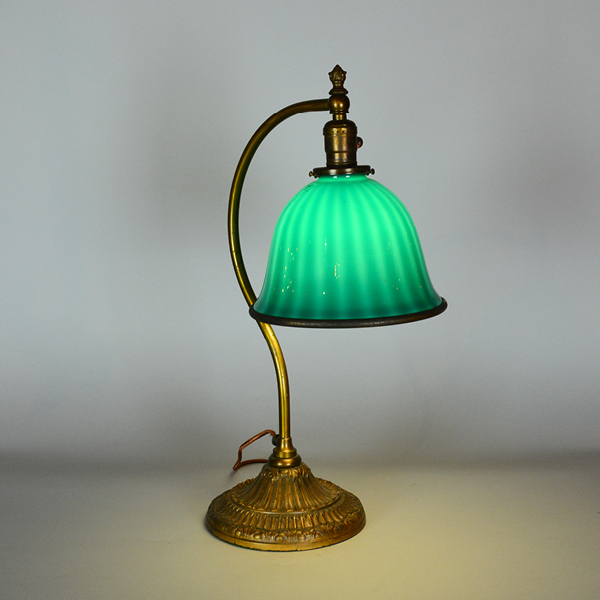 I’m an avid buyer of Emeralite and Bellova lamps. I also buy other unusual and decorative lighting. If you have a lamp you are considering selling, I would love to hear from you! You can contact me by phone at 215-919-7050 or email at bacalite@comcast.net. When emailing, please try to send a digital photo of the lamp. You can also fill out the form below! Please feel free to reach out at any time, I am always on the hunt for the right lamp! If you’re interested in purchasing an unusual or decorative lamp, click here!